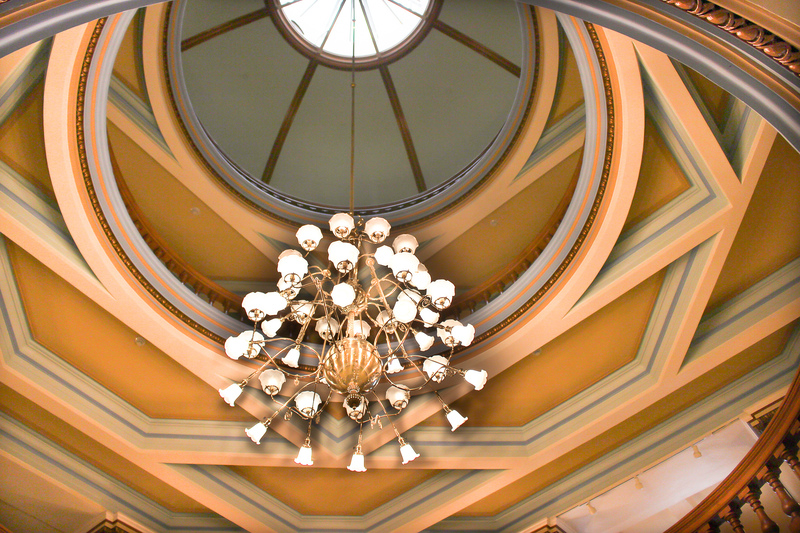 The Arizona Capitol Museum serves as a symbol of the state’s vast and colorful history. The museum creates authentic educational experiences by offering visibility to political, social, cultural, environmental, and economic history. Through its stewardship of priceless collections, partnerships and interactions, the museum improves visitors understanding of this distinct region that inspires appreciation for our rich cultural heritage. Read what AZCM visitors had to say on Yelp, TripAdvisor, and Google. 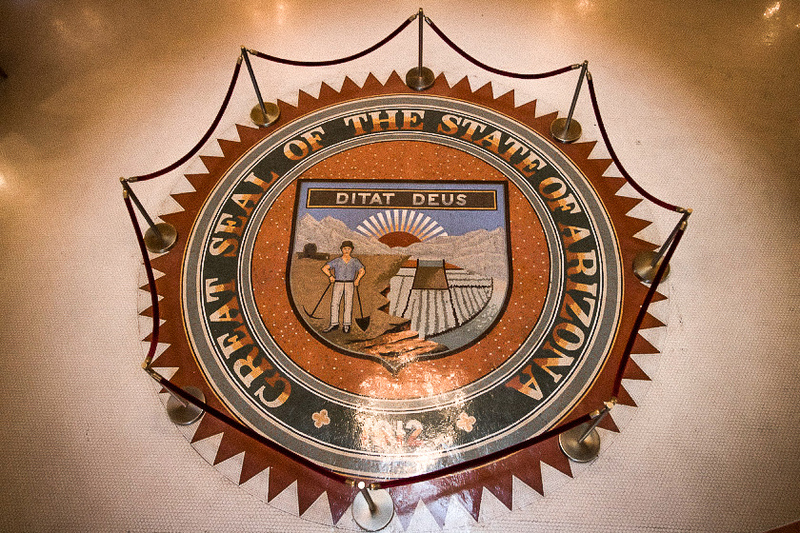 The Arizona Capitol Museum is a branch of the Arizona State Library, Archives and Public Records, a Division of the Secretary of State.